How many of us would like to have a better handle on our finances? 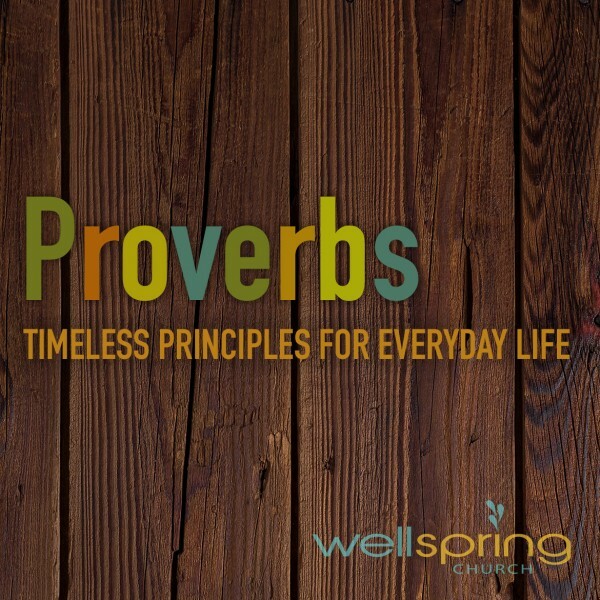 The book of Proverbs lays out a very practical approach to wealth. Join as we talk about 5 key principles to doing our finances God's way.